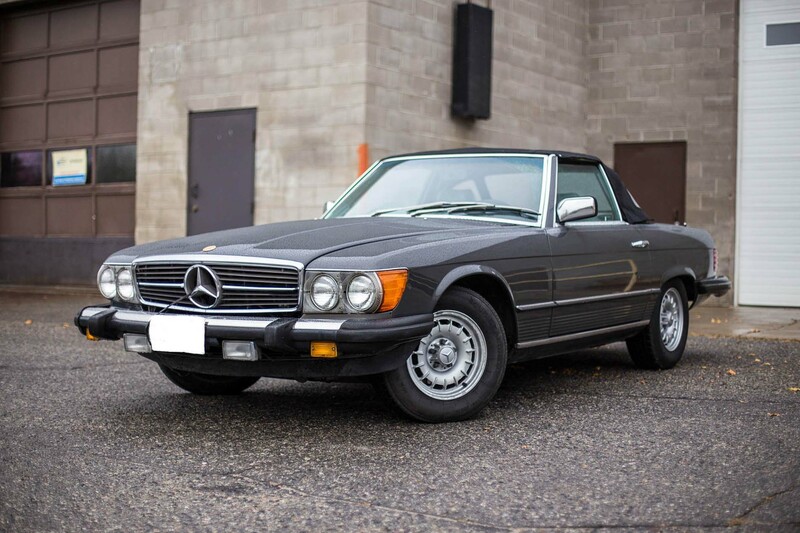 Mercedes-Benz revamped its SL lineup of sporting luxury convertibles with the introduction of the 380SL. 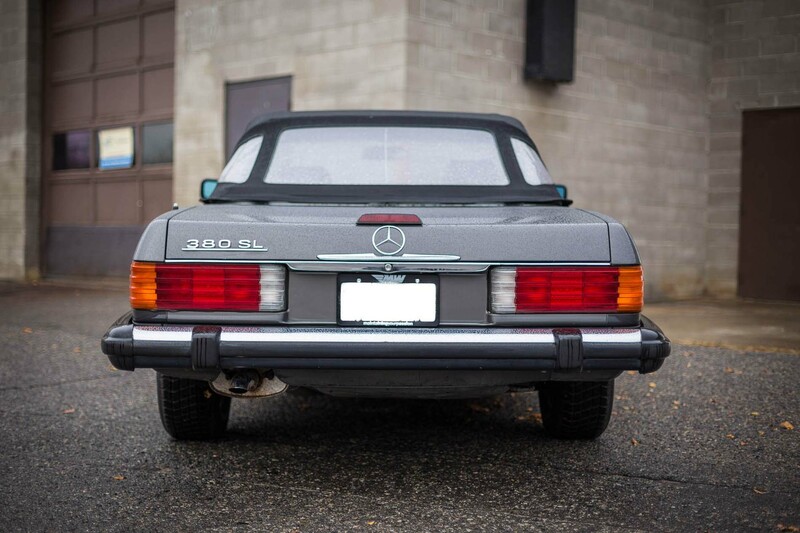 To this day, the Mercedes SL masterfully combines quality, performance, elegance and style. 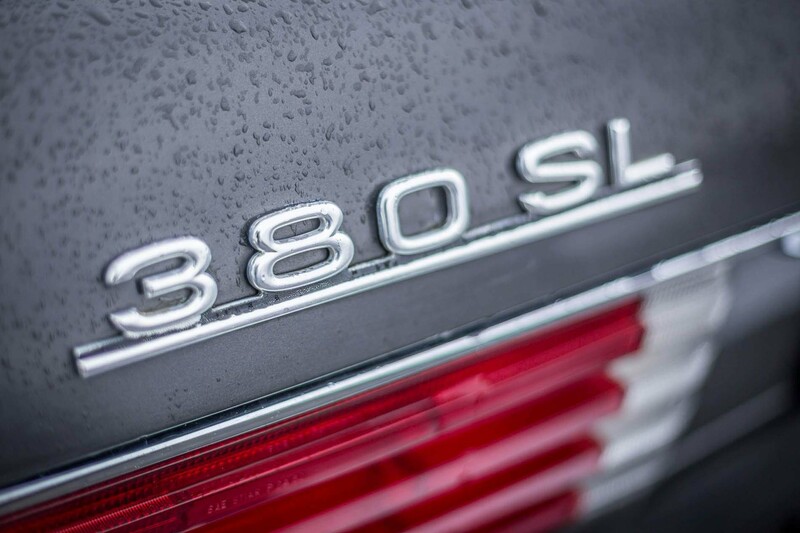 The Mercedes-Benz 380 SL was built with superb care. 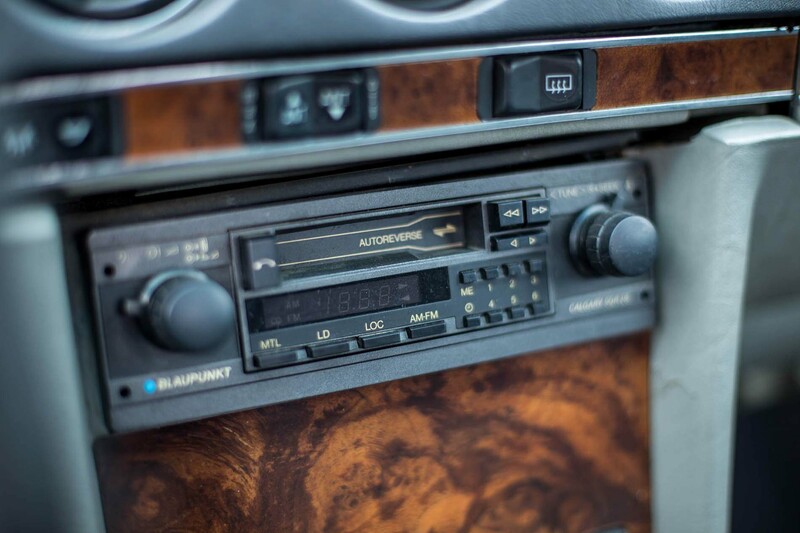 Mercedes-Benz quality during this era was second to none. 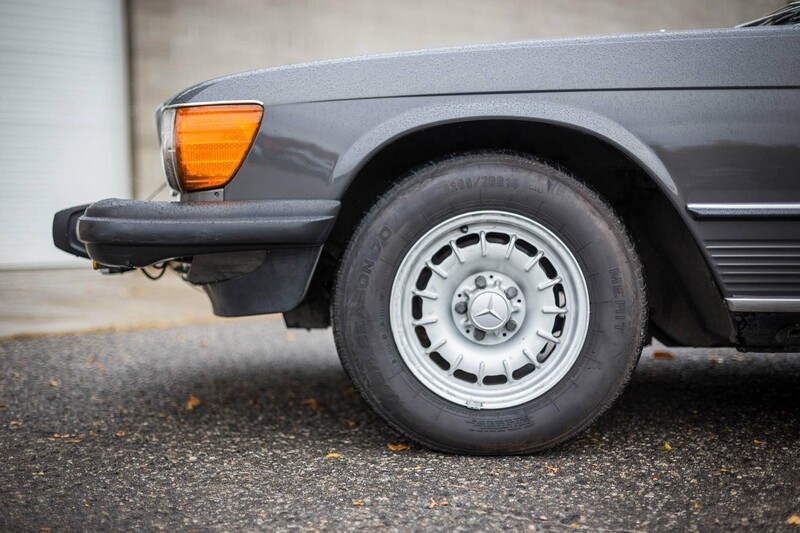 There were only 8,144 380 SL’s made in 1985. 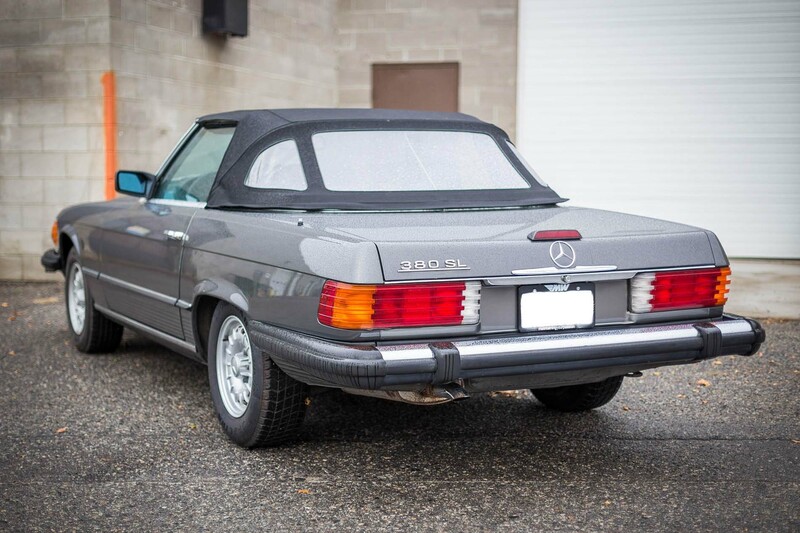 This 1985 Mercedes-Benz 380 SL is in very good condition. 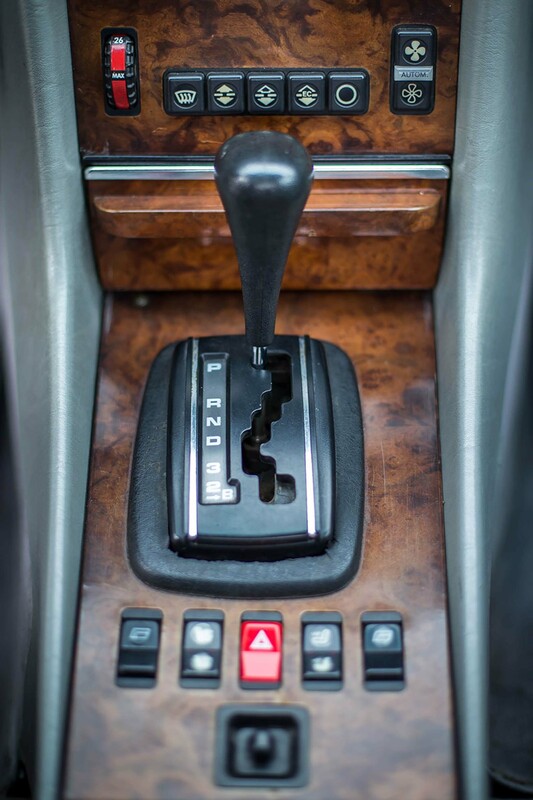 This vehicle is original and meticulously maintained. Overall, this vehicle is very clean. Seasonally driven and garaged results in good overall condition including glass, head and tail lights, signals and fog lights. The door rubber and trunk rubber are in good condition. 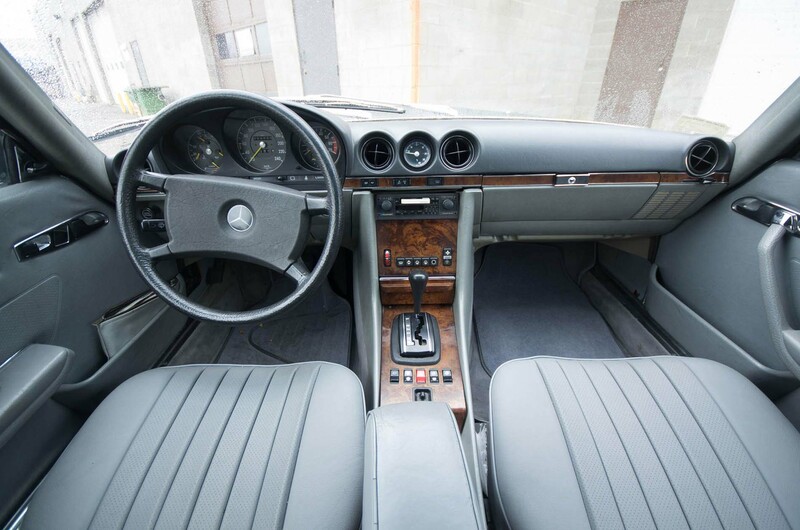 The heated seats have been reupholstered in an factory light grey and are in excellent condition. 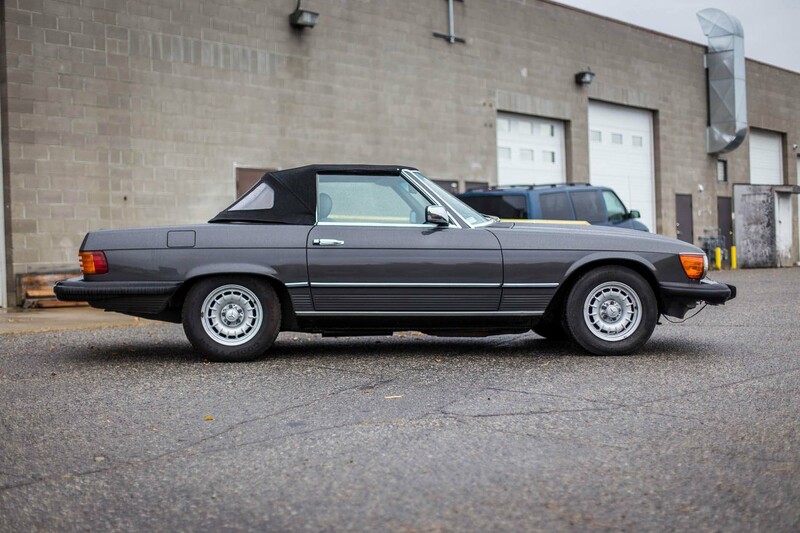 The black convertible cloth top was recently replaced. A factory hard top is included. 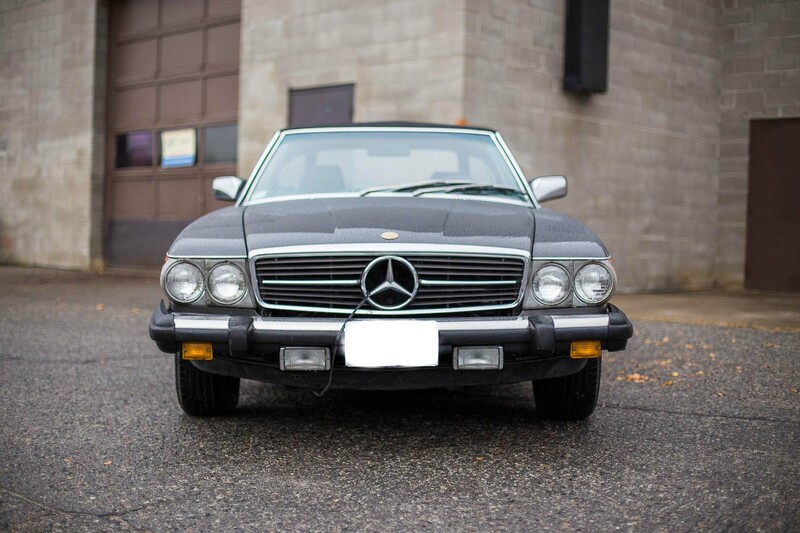 This vehicle has a stock drivetrain consisting of Mercedes 3.8L V/8 and smooth shifting 4 speed automatic transmission and stock rear differential. 0 to 100 km/h in 9.8 seconds. 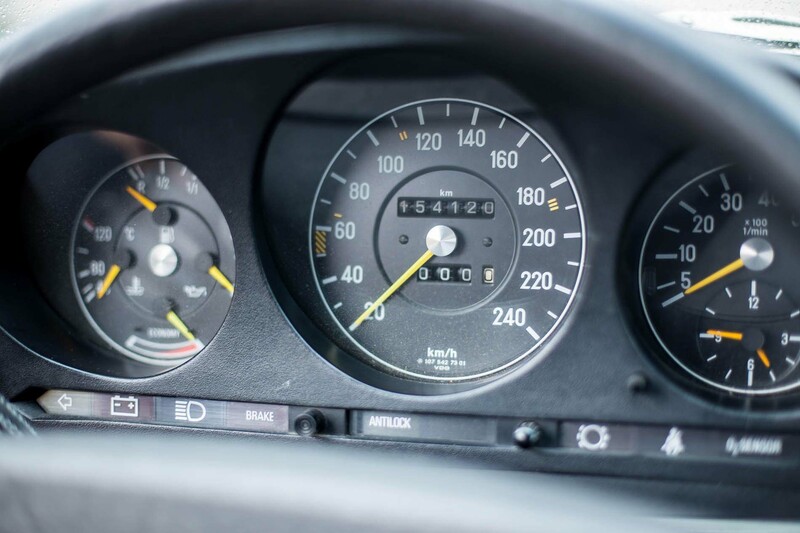 Maximum speed, 205 km/h. All recent service work had been performed by Motor Werke. This included 4 wheel alignment inspection, new battery, fresh oil and filter changes (regularly), recent brake fluid flush and service. The belts have been replaced. All systems have been checked and replaced/serviced as needed including suspension components, braking systems and electrical. This vehicle has been appraised by a third party professional appraisal specialist (documentation available). 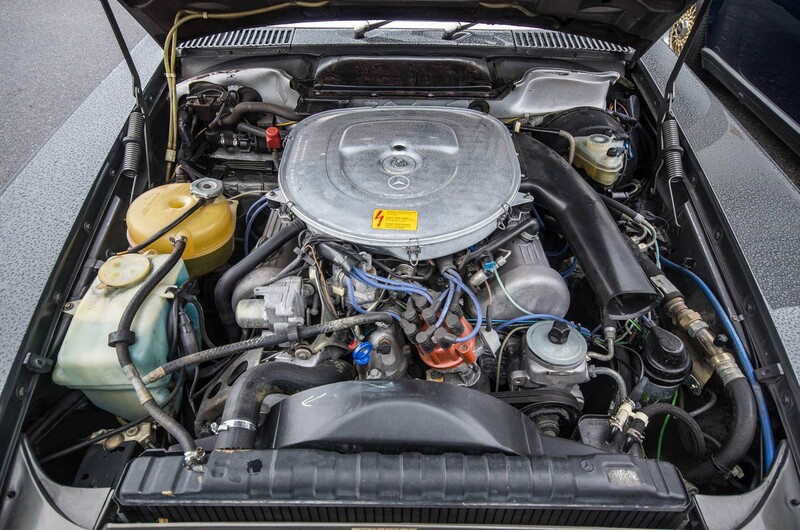 In addition, it has passed Motor Werke’s rigorous pre-sale inspection.